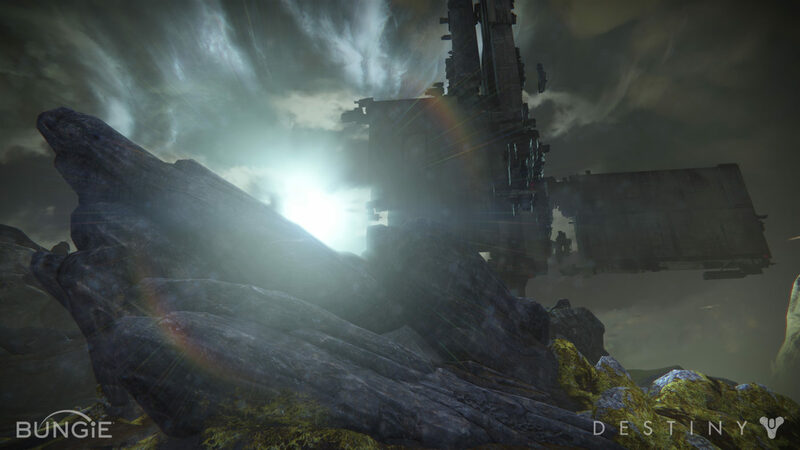 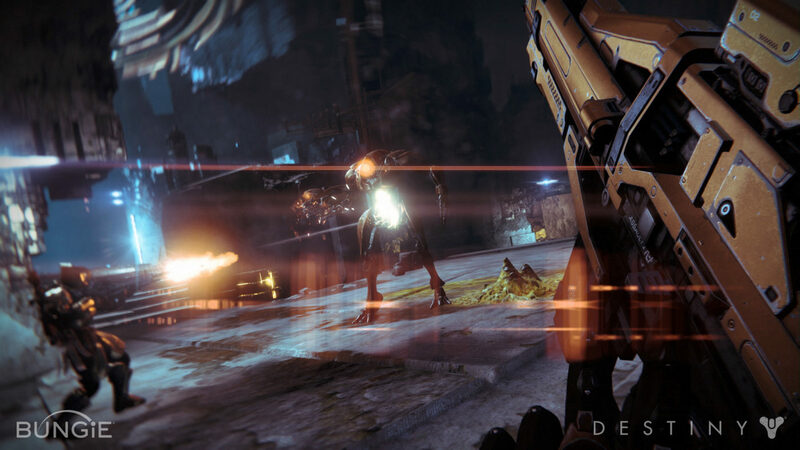 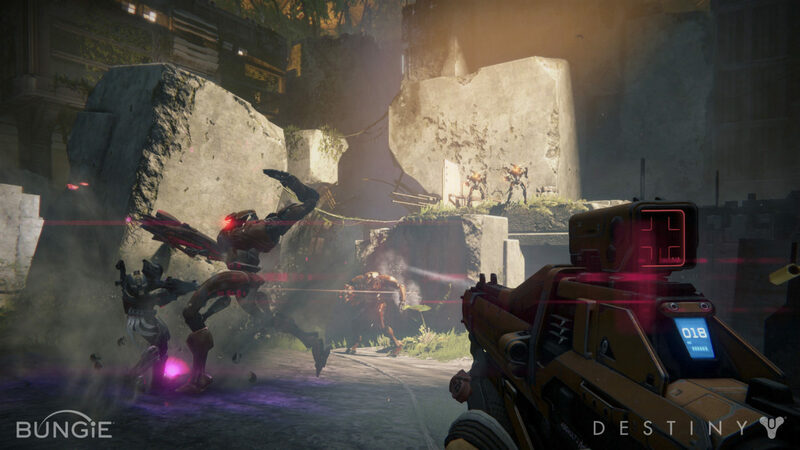 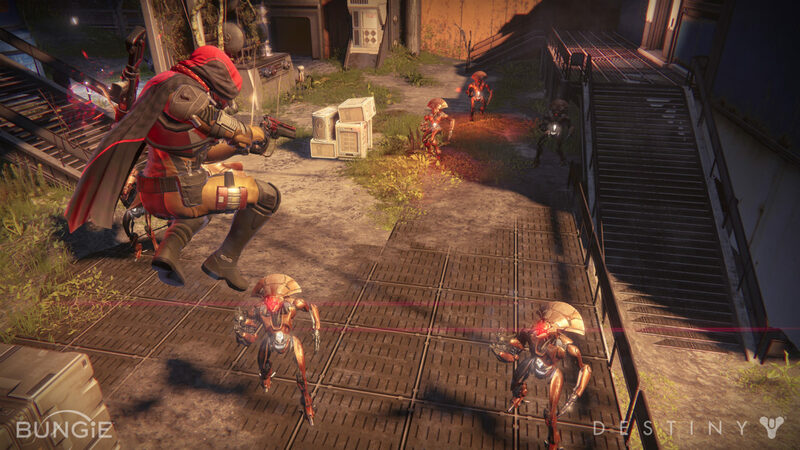 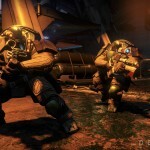 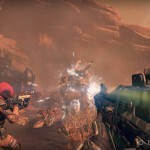 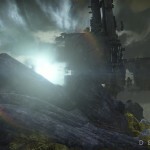 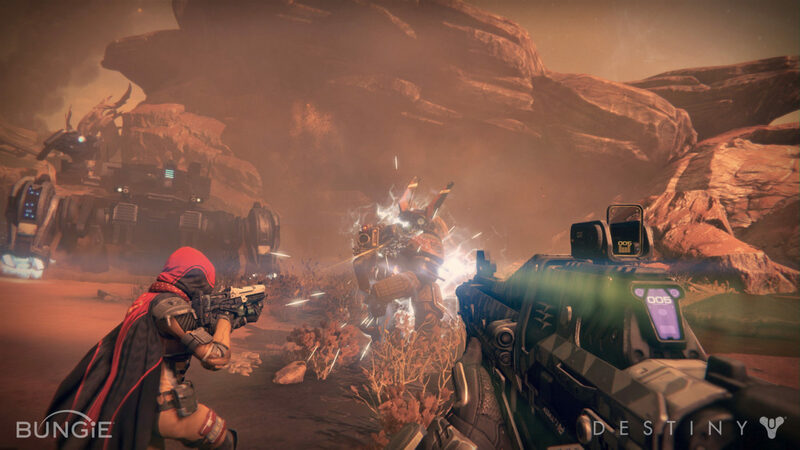 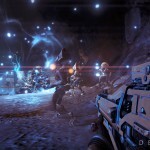 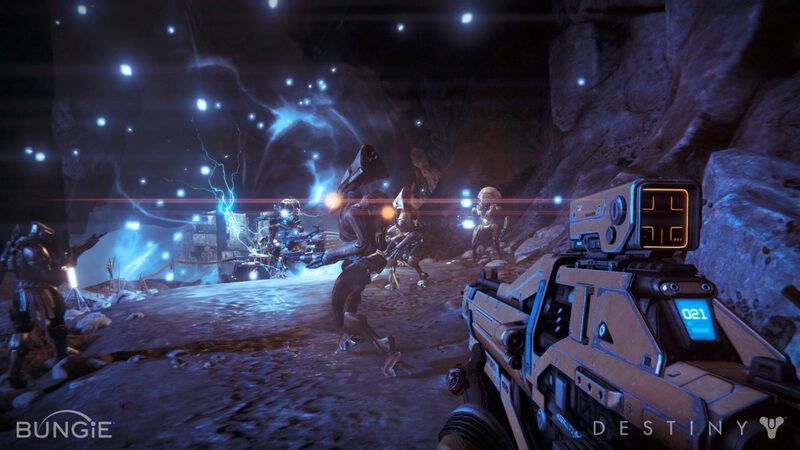 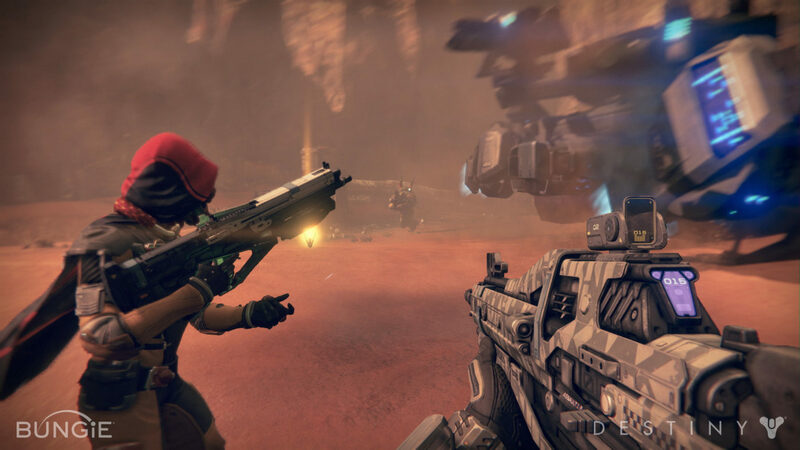 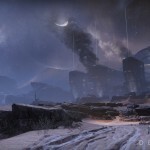 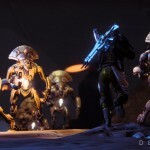 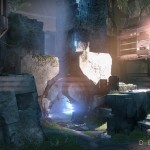 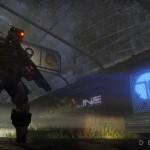 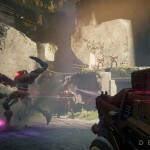 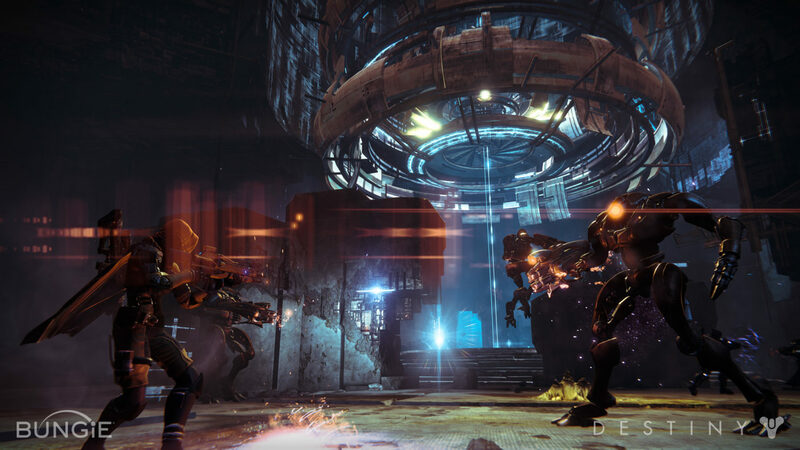 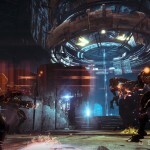 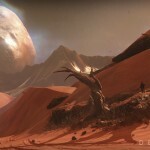 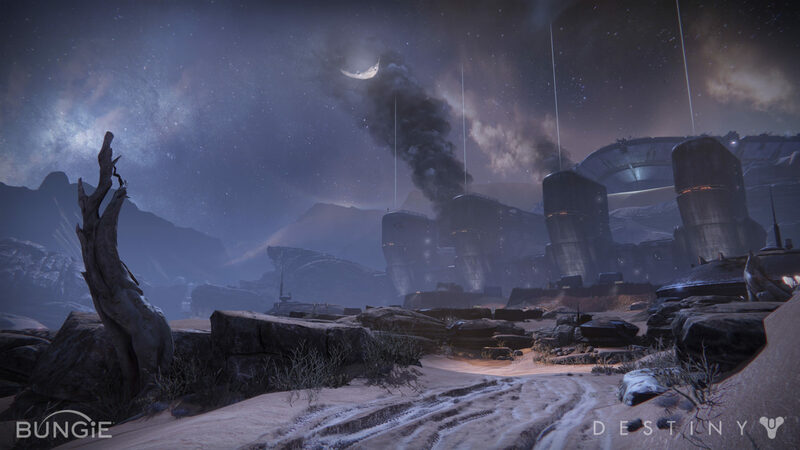 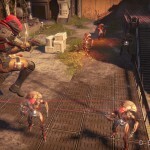 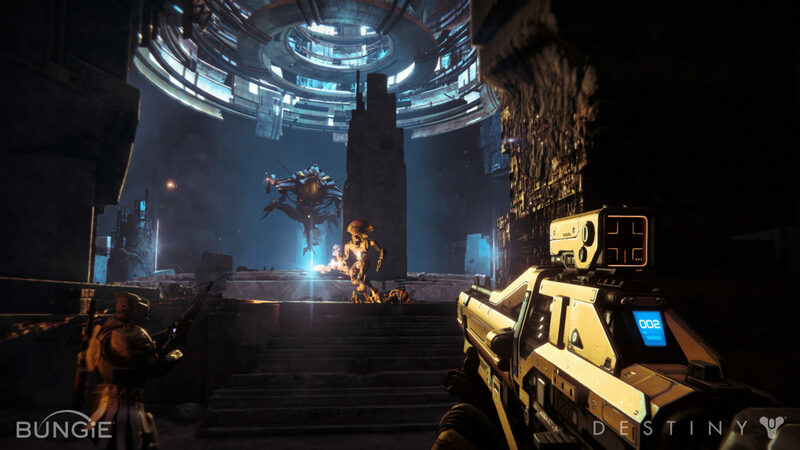 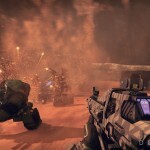 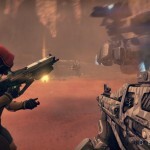 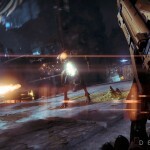 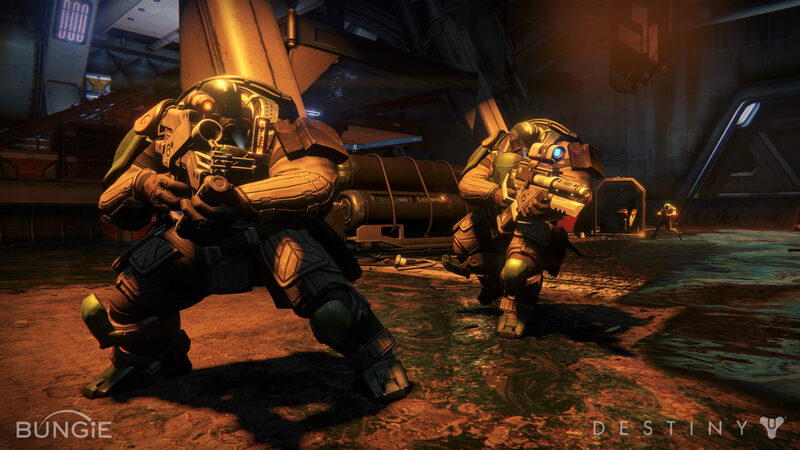 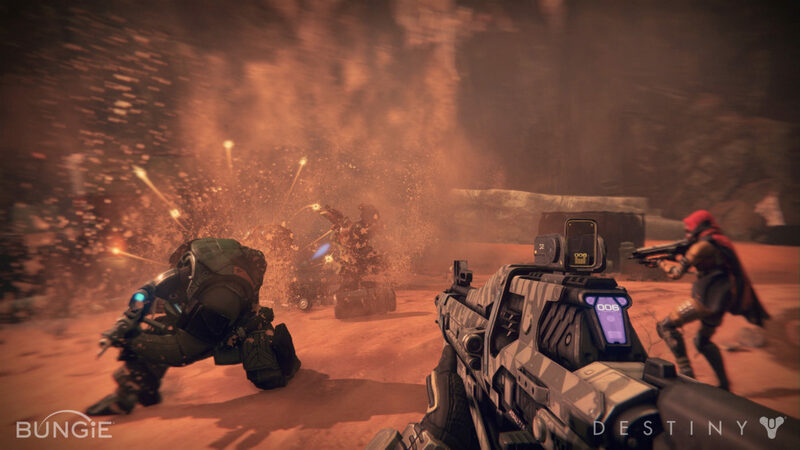 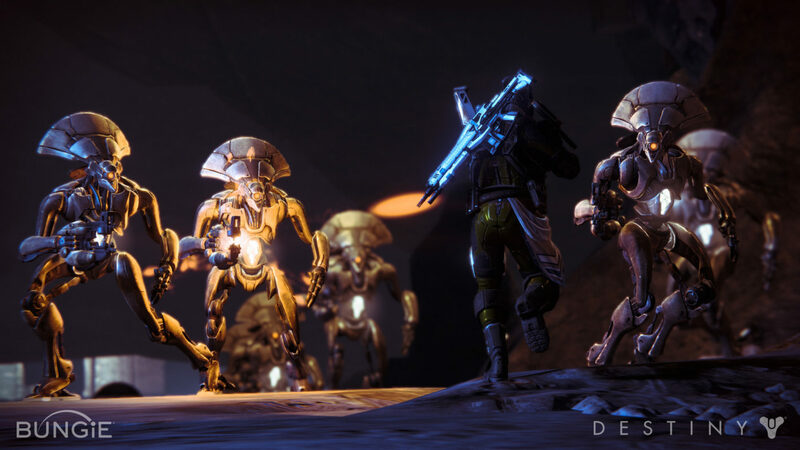 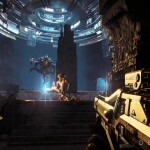 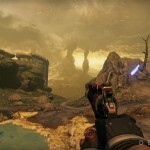 Fresh off the press from Bungie are new images of their upcoming shared-world shooter, Destiny. 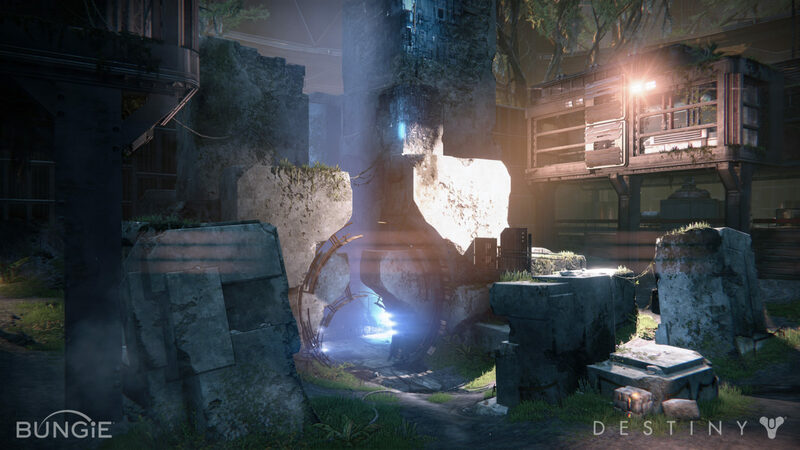 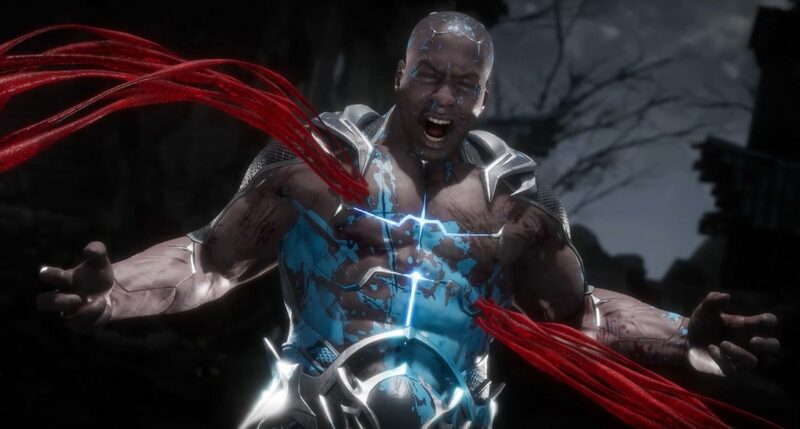 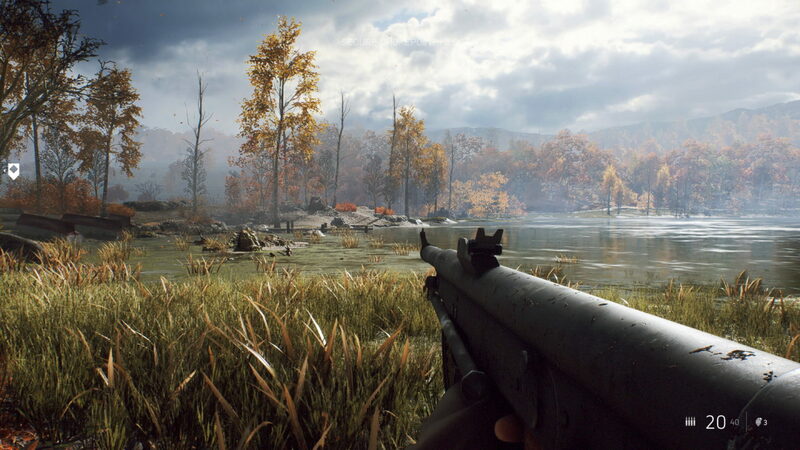 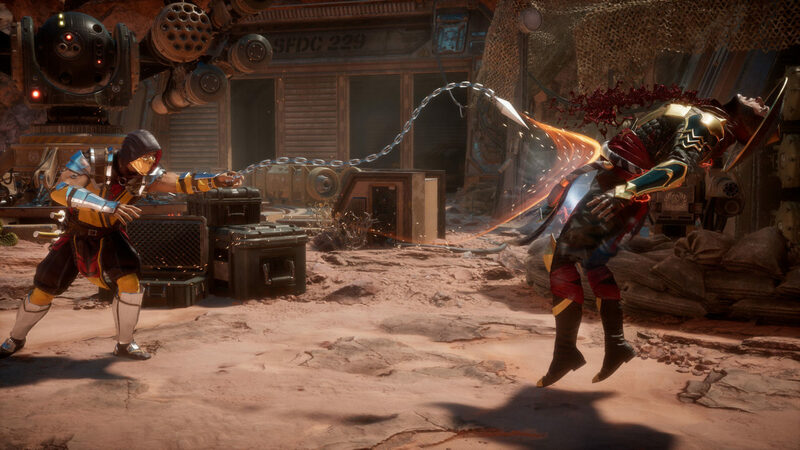 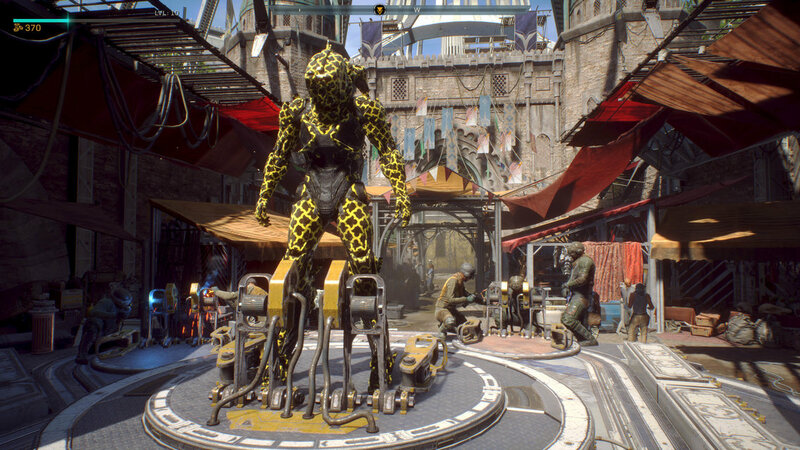 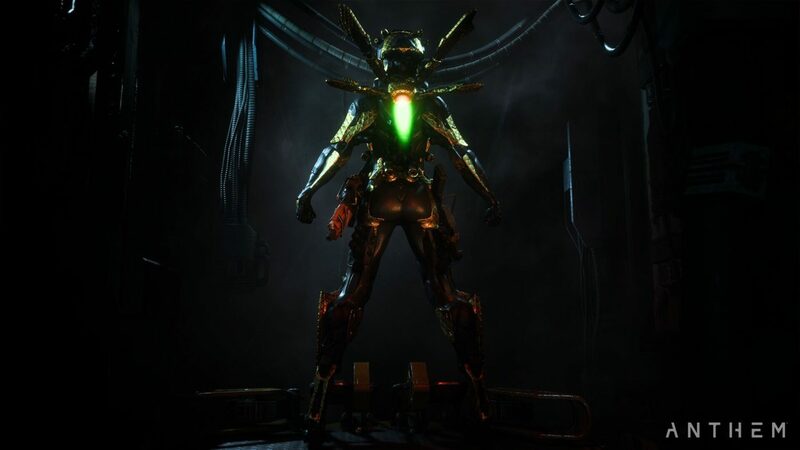 You may find a couple repeats of images we featured earlier, but here, you’ll get a better picture of some of the exotic new locations and enemies. 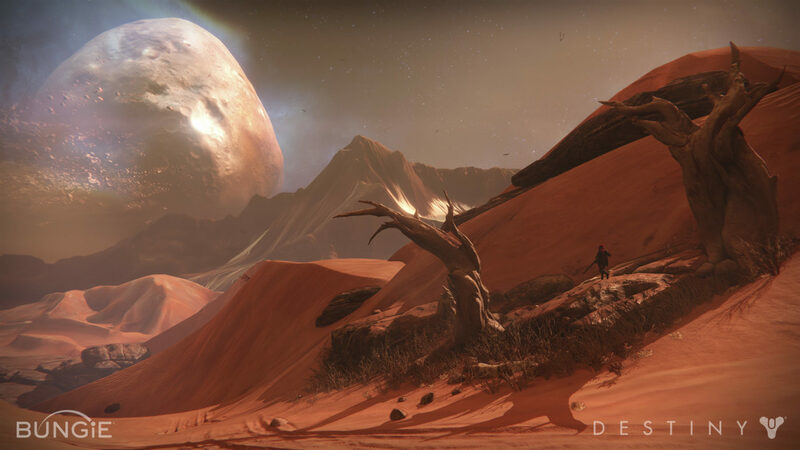 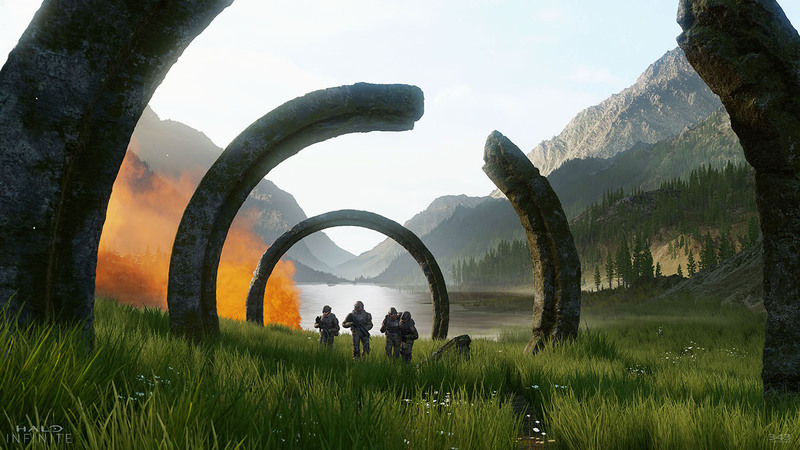 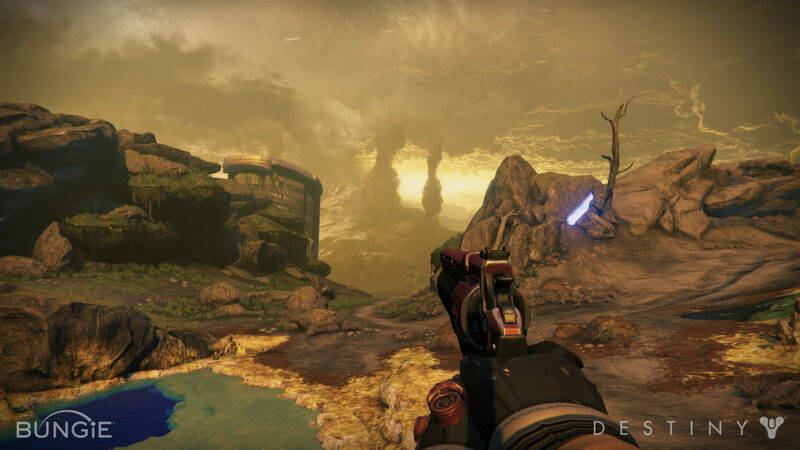 What other locations do you think would be pretty cool to visit in Destiny? 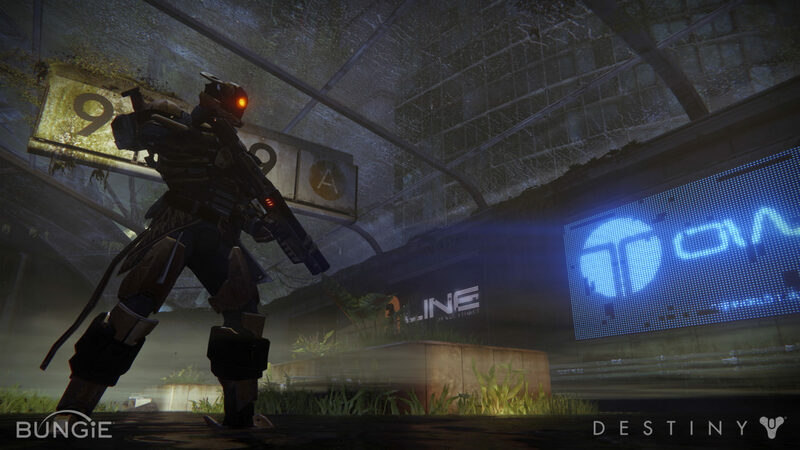 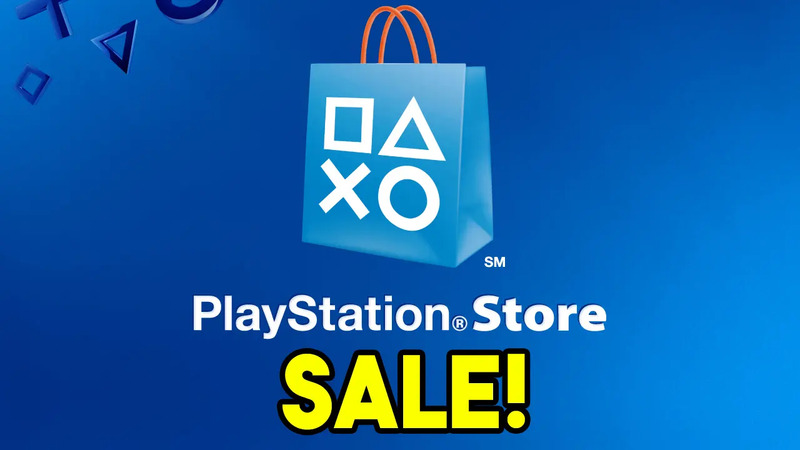 Destiny launches on September 9 for the PlayStation and Xbox platforms.